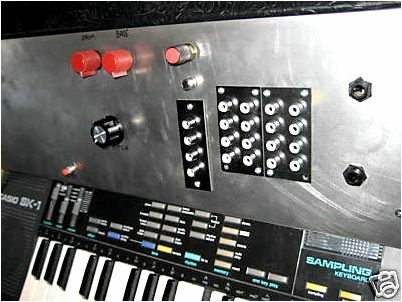 selection of unique sounds this circuit bent synth provides. 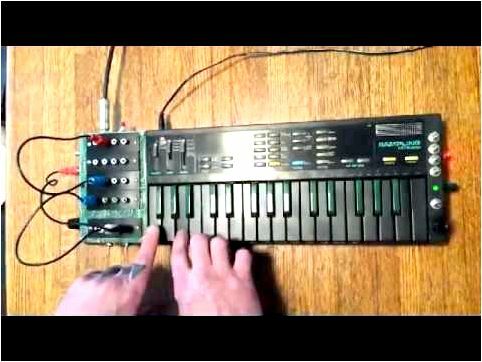 Circuit Bent Casio Sk-5 v3 samples. all files are raw seem recorded without any effects! Availability- Please visit the For Purchase page or Email for information. 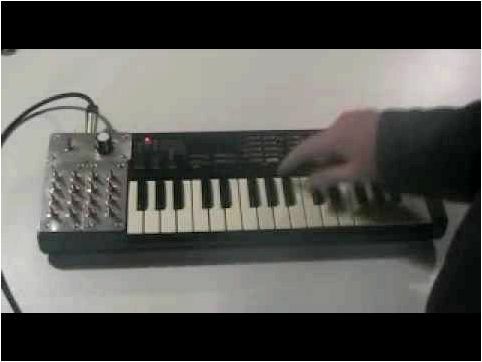 LeOrangeFTW: I want a pink SK-1 so bad you have no idea, I wish they weren't so rare. And honestly I feel like modding them is like preserving them in a way, good job. PSS-270 Casio-Core Music. : Very cool. Michael Wookey: beautiful work. I did a pink one too! It has a blue breakout box with a patchbay because I didn't want to drill holes in the nice pink plastic. Linux Music Studio: I can't believe you bent one of the pink ones. Cool sounds, but those are so rare. It's like killing an endangered species. Nice job on the bend though.